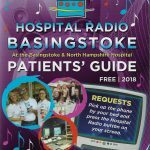 The showcase event, organised by the Hospital Broadcasting Association, was held in Stoke on Trent on 30 March to celebrate the high quality of programming produced by hospital radio volunteers around the country. HRB was nominated in 4 of the 11 categories. The competition was judged by a range of people from the broadcast industry as well as those who work in the NHS. 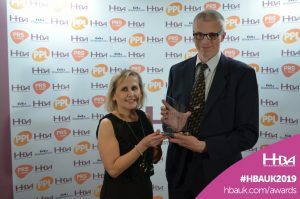 They gave comments on the winning entries and for HRB they said "The judges said this is a powerful entry demonstrating excellently a real diversity of programming. The station is clearly active on the wards and some elements were surprising and thoroughly endearing. A great listen overall and a well assembled entry."